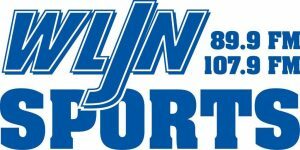 Good News Media Incorporated, WLJN 89.9 FM, and FUEL FM 95.9 are proud to partner with the the business’ below who contribute financially to the mission and vision of Good News Media incorporated. 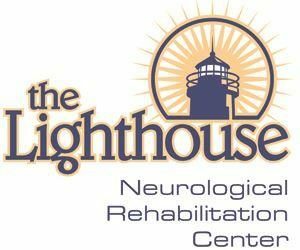 We strongly encourage you to visit their individual website, and to utilize their services whenever possible. 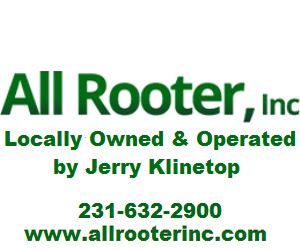 Locally owned by Jerry Klinetop. 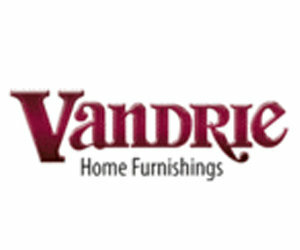 Plumbing, sewer, drain cleaning and Opening & closing cottages. 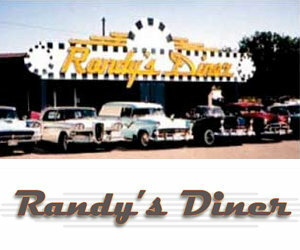 Located in Traverse City, Kalkaska, Cadillac, Beaulah, Frankfort and Manistee with 24 hour service. 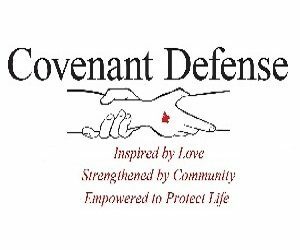 Serving in the greater Grand Traverse Area. Energetic, honest, engaging and a hard worker. 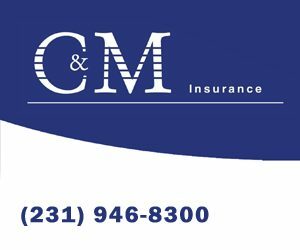 C & M Insurance is an independent insurance agency serving both business and individuals since 1981 with offices in Kalkaska and Traverse City. 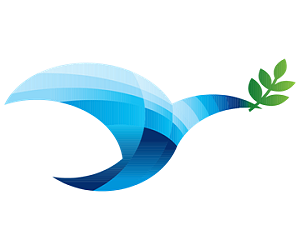 Our mission is to provide innovative insurance solutions for the protection of our clients. 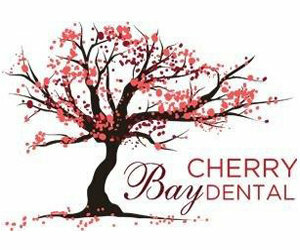 Cherry Bay Dental, the office of Dr. Heather Rhoads Pfefferle. Providing comprehensive dental care…tailoring services for individual and personalized treatment. New patients welcome. 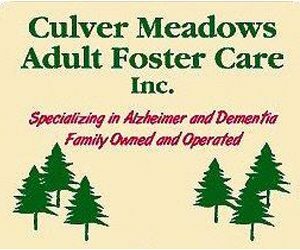 Caring for Alzheimer’s and Dementia residents. 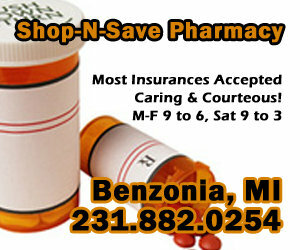 Four miles from Munson Medical Center, 1661 NW Silver Lake Rd.. “Your Home Away From Home”. A family tradition since 1920, Ebels General Store is the home of Little Town Jerky. With their vast meat department, deli, grocery selection, clothing department and the Bridge Coffee Shop, Ebels has become a community gathering place for many good reasons. Greg Williams, Financial Advisor with Edward Jones. Helping with investment planning needs for retirement, insurance banking services or education. 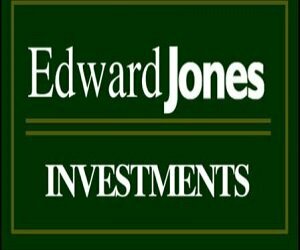 Greg Williams and Edward Jones, making sense of investing at 231-933-0881. Providing specialized physical therapy services and high powered performance enhancement programs. Online at www.elitepttc.com or 231-421-5805. 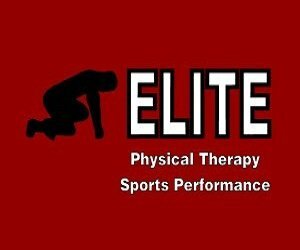 Elite Physical Therapy and Sports Performance of Traverse Ciy, 4177 Village Park Drive in Chums Village, Traverse City, next to Wuerfel Park. 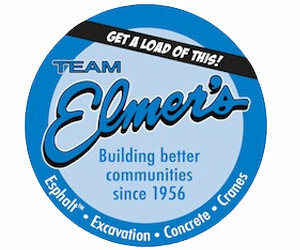 Team Elmer’s, from asphalt and excavating to concrete and cranes. From full service to do-it yourself projects and from the simple to the most complex. As a family, Team Elmer’s has been proudly serving Northern Michigan for more than 55 years. Free estimates available. 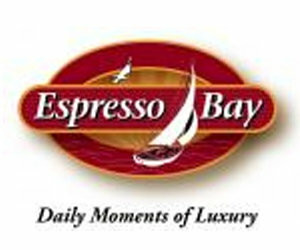 Espresso Bay, daily moments of luxury, downtown Traverse City. And, a new location at the SW cornerof S. Airport and Garfield, inside GTHOP. 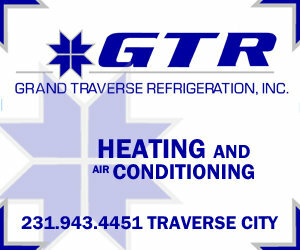 Providing residential and commercial cleaning services within a 30 mile radius from Traverse City. from inland homes to lakefront homes, office builidings to mid rise buildings, service is completed quickly and safely with streak free results. 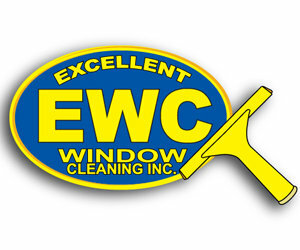 Excellent Window Cleaning, 1-800-439-2463. Providing sales and service for commercial refrigeration systems, ice machines, ventilation hoods and both commercial & residential heating and cooling. 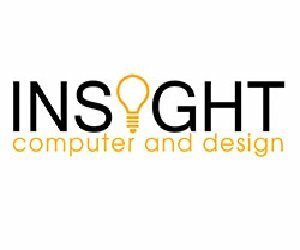 Offering business marketing and computer solutions, including building and maintaining websites, social media management and IT services. Locally and family owned. 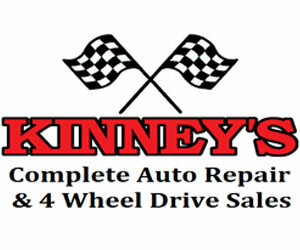 Kinney’s Complete Auto Repair, your one stop full service auto facility. Offering multiple tire brands, Kinney’s Quick Lube, all brand auto repair and even quality four wheel drive sales. Located near Grawn, west of Menards on US 31 South. Love Clean, LLC services include residential, commercial, vacation rentals, move out cleans, and construction clean ups. 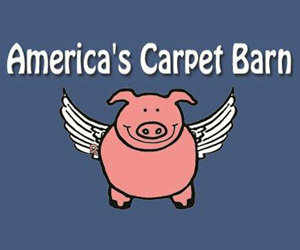 Serving Traverse City, Interlochen, Acme, Suttons Bay, williamsburg, Old Mission Peninsula, Grelickville, and Lake Leelanau. 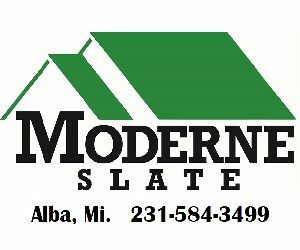 Moderne Slate roofing of Alba manufactures a polymer composite shingle with a 50 year transferable warranty. A 100% greed product providing the look of slate it has a class 4 impact rating, is fire resistant and easy to install for do it yourselfers or contractors. 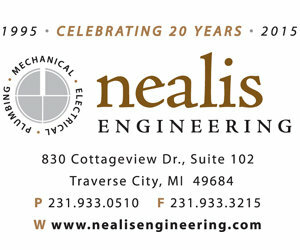 Nealis Engineering of Traverse City, a full service engineering firm providing a complete spectrum of plumbing, electrical and mechanical engineering design for commercial, institutional and industrial buildings in Northern Michigan. Online at www.nealisengineering.com or 231-933-0510. Pluger Mechanical of McBain provides new install and service of heating, air conditioning, refrigeration and plumbing for both commercial and home application. 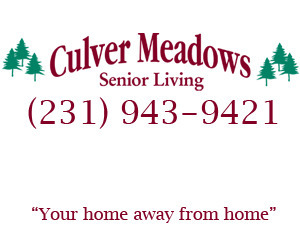 Serving Cadillac, McBain, Lake City, Tustin, Leroy, Falmouth and Manton. 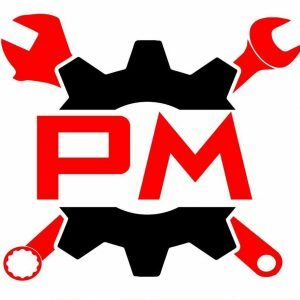 231-282-3194 and on Facebook @ Pluger Mechanical. 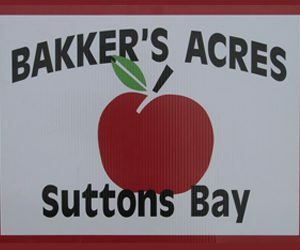 Located at 1120 Carver, Traverse City, open Monday through Saturday, 6am-9pm. Locally owned and operated for 22 years, Rico’s is celebrating their 10th annual homemade Greek specials for the month of February. Rico’s Cafe, 5790 US 31, Grawn or online at www.ricos.us. 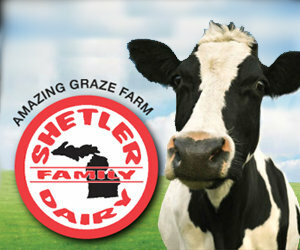 Shetler Family Dairy…fresh from Moo to you. Providing milk, yogurt, smoothies, ice cream and more. www.shetlermilk.com. 231-258-8216.